Being a volunteer and career firefighter my entire life, I believe that the highest calling any of us could ever have is the opportunity to save another person's life. Whether that is during an emergency through lifesaving skills, or through the preventative measures of education in health and fitness. Already an athlete? Perfect. We can improve the athletic prowess you already have. Not an athete? Perfect. You dedicate to improving, and this will become your missing link, whether you knew it was missing or not. Want to be a CrossFit Competitor? We have a prescription for that as well, putting you on the leaderboard as a top-tier athlete. Invest in yourself. It may not be easy, but it will be worth it. With over 20 years as a Fitness Instructor, my teaching experience is extensive in all forms but my fitness rose to new heights when I was introduced to CrossFit. I have experienced all the trials and fears and successes of our members so I can relate very well to those emotions. Combining my past experiences with continuing education, I am always looking for ways to make you successful. After 20 years of laziness and poor dietary choices, doctor appointments became more frequent, blood pressure was rising, clothes were getting tighter and my overall health was declining. 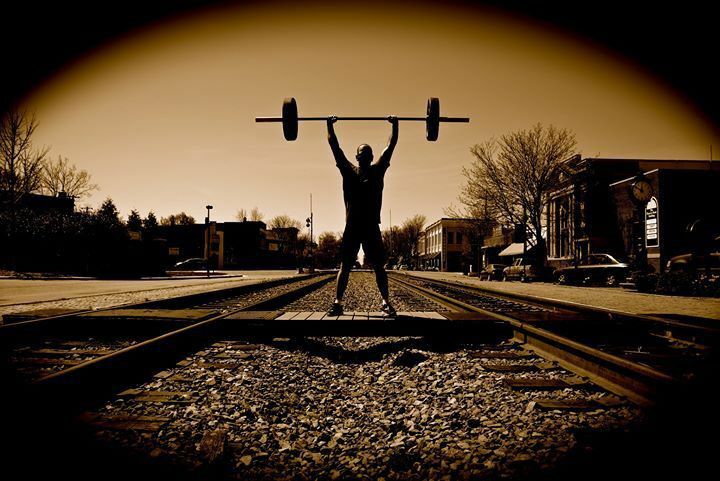 With a lot of prodding, I finally agreed to join TrainTown CrossFit. Although I complained every day, I showed up and put in the work. I never would have thought I would still be doing CrossFit, improving my diet and sincerely wanting to help others do CrossFit. The TrainTown CrossFit community has literally saved my life and I can’t think of a better way to show my appreciation than to give back to them. If I can do it and stick with it and see positive results in my health, then anyone can. Let me help you get your fitness back and take you far beyond what you think you can do. You are worth it. Having been an athlete most of my life, I thrive on competition, team spirit and individual improvements. CrossFit has been that perfect blend of challenge and success. I want to teach kids that without challenge there will be no success. With several years of coaching a variety of youth sports in my arsenal, coaching CrossFit for kids is a natural progression for me. I want kids to learn early that exercise is fun and necessary. Learning new skills and being challenged will promote a healthy life that I hope will transcend into their adult life. 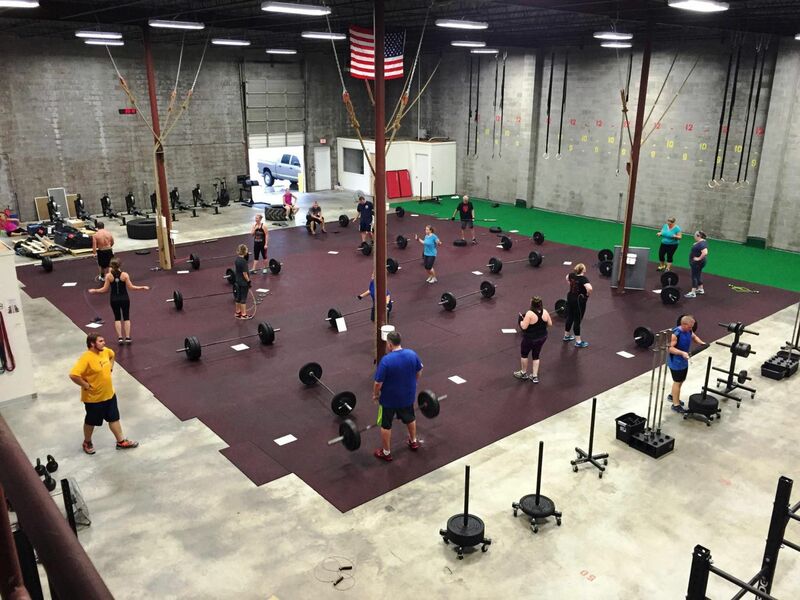 I can’t imagine a better place to share this gift of fitness than at TrainTown CrossFit. With over 20 years of experience working as a registered nurse specializing in eating disorders and nutrition education, I have always been passionate about helping and educating others. Now I get to combine those interests with my newly discovered passion for fitness. 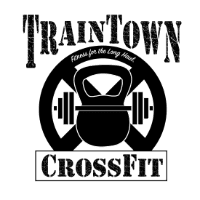 I am honored to be a part of the TrainTown Crossfit team. I especially enjoy working with our new members and seeing their confidence soar. I look forward to helping others discover real fitness while at the same time reclaiming some of their lost abilities.